Need help? 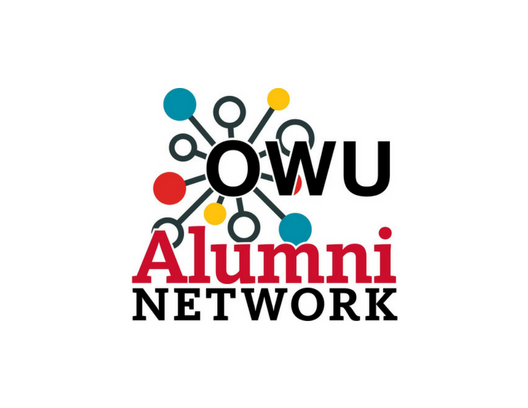 Career Services offers lifetime services for OWU alumni. Become a Networking Guide and share your experience and advice with students interested in your career field. Host a student at your place of employment during spring and fall breaks. Each year, we conduct a follow-up survey of new graduates, and these reports, as well as five and ten year out reports, are available to view. Class of 2018 Graduates, report your outcomes HERE! Enter your OWU username and password. Once logged in, click on "Career Center" in the top right-hand corner and select First Destination Survey. Connect with other Battling Bishops and make valuable business connections. Conduct practice interviews for Ohio Wesleyan students. Provide information about your organization and career opportunities to increase interest from job seekers. Many of our programs have been successful due to the support and encouragement of our alumni. We are constantly searching for alumni & friends who are willing to support our future endeavors.